Following up on my previous post regarding Peruvian currency, here’s a look at two other bills. The stately gentleman pictured on the obverse of this piece of currency is Raúl Porras Barrenechea (1897 – 1960). The Wikipedia entry that I link to above describes him as a historian, diplomat, and politician. Señor Porras wrote Pizarro, a history book about the Spanish conquistador, which was published after Porras’s death. Other works by this gentleman include Los Cronistas del Perú (1962) and El Inca Garcilaso de la Vega (1539-1616) (1946) The Wikipedia link lists all of his works. 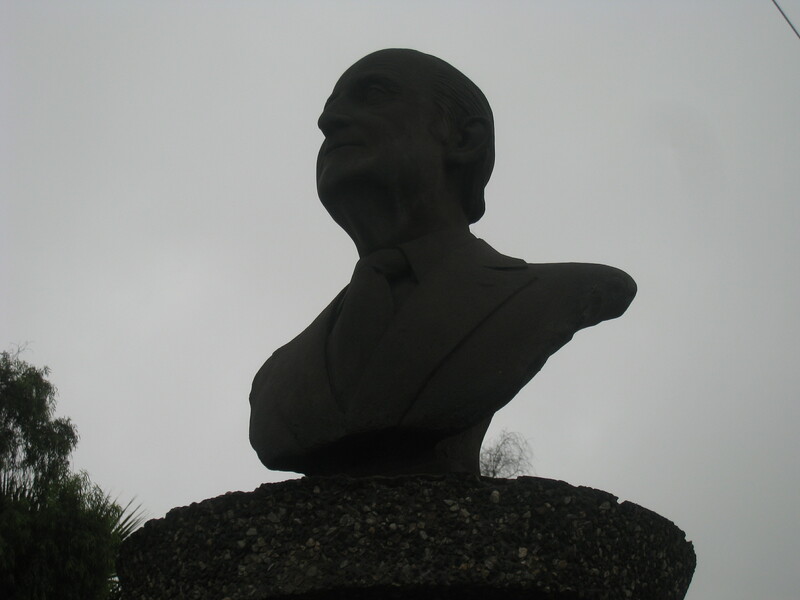 In addition, Señor Porras was a Senator from Lima and served as the Minister of Foreign Relations, akin to the United States Secretary of State. 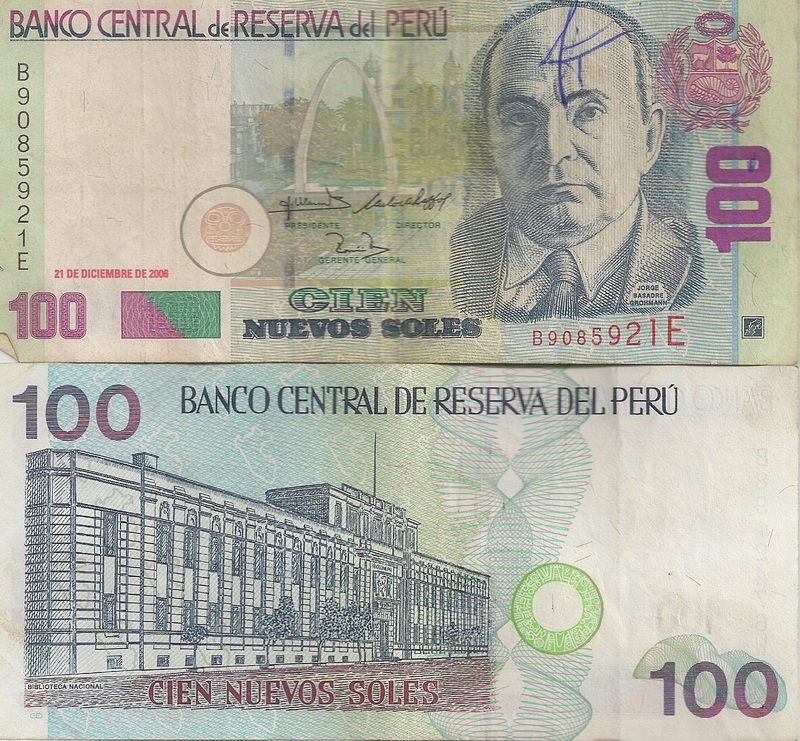 It is Porras’s job as the head diplomat that lets one understand why Peru’s monetary designers placed the building they did on the reverse of the 20 soles bill. This edifice is Palacio de Torre Tagle and it is the current home of the Ministry of Foreign Affairs. A historian, a diplomat, and a politician, eh? I can’t think of one American who fits that triple threat of public service. If you know of anyone from the past of present that actually has this resume, please let me know. While I know that the current Secretary of State is 2-for-3 on the above score, I don’t think she has written a book of history. Then again, Raúl Porras Barrenechea never won a Grammy. 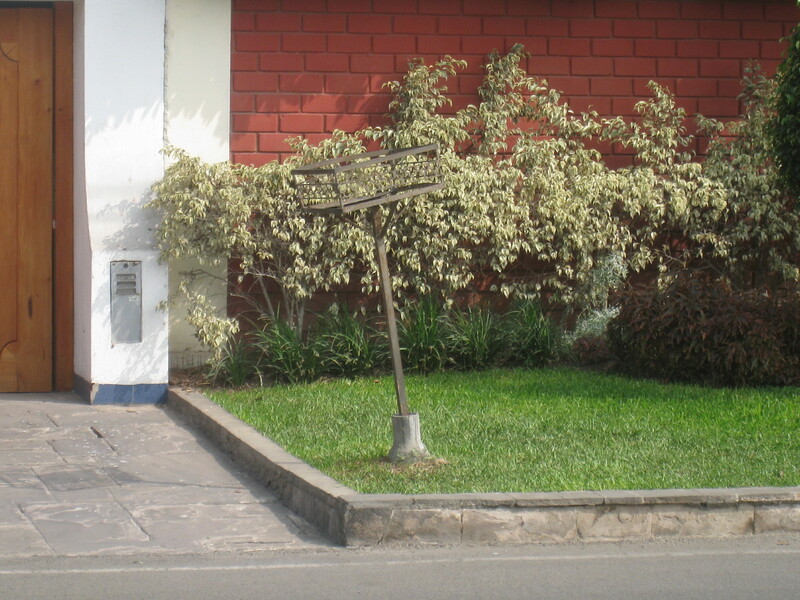 …a Peruvian historian known for his extensive publications about the independent history of his country. He served during two different administrations as Minister of Education and was also director of the Peruvian National Library. Just like the 20 soles note above, Señor Basadre’s position of director of the Peruvian National Library explains the building on the reverse. It is the Biblioteca Nacional, the national library of Peru. So to recap from the four bills that I have talked about both earlier and now (the 10, 20, 50, and 100), three of them (the 20, 50, and 100) have pictures on them of men who are famous for their ability to write. Do you get the feeling that this country of Peru is rather proud of those people who can wield a pen artfully? I’ll finish off with a picture I alluded to in my previous posting about the 10 soles bill as I found an image of an older note with the upside-down plane. Enjoy. 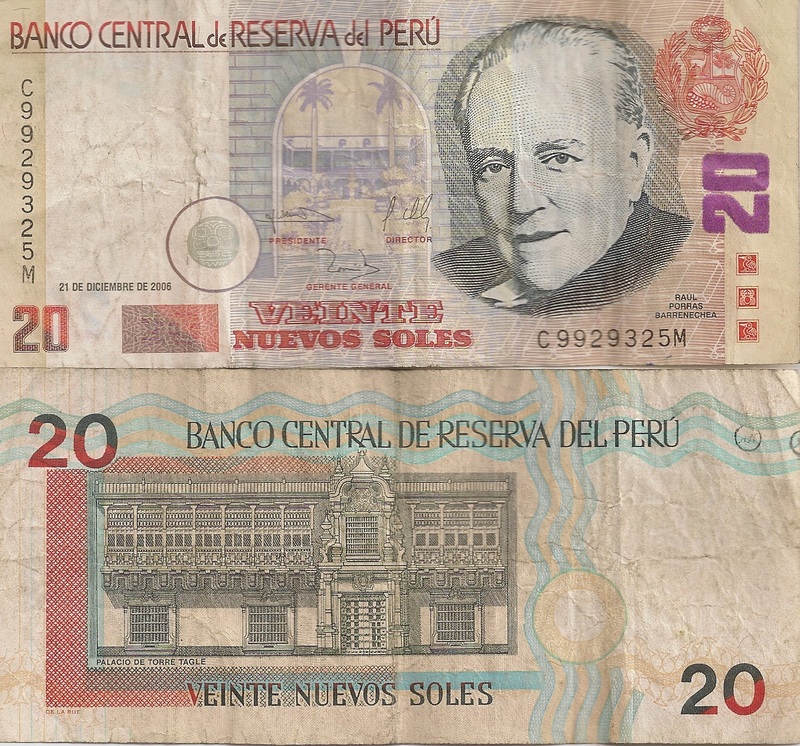 Rumor (and Wikipedia) has it that there is a 200 soles bill. When I find one, I’ll let you know. I may have mentioned once or twice in these ramblings that the driving situation in Lima, Peru, is unlike anything seen in the States. Line markings on the road are merely suggestions. We have seen cars make left-hand turns from the right-hand lane of a three-lane street. The roads are swarming with privately owned “buses”, nicknamed “combis”, that start, stop, swerve, and generally act like they operate solely on the principle of Brownian motion (although there are those who enjoy their charm). While many taxis are independently owned and operated, we use one of the many cab companies in the city. It’s a simple process where you call a phone number, tell the dispatcher where you are and where you want to go, and then they tell you how long to wait. Well, at least it’s easy for my wife to call a cab because she speaks the language. Whereas I have to have the dispatcher repeat everything for me twice because I can never be sure if the person on the other end of the phone has asked me for my address or is trying to sell me a puma. When I mentioned that cabs here come in a variety of styles, I should have been more specific because one style that they definitely do not come in is van-sized. We’re a family of five and when ever we go anywhere in a taxi, our youngest child (who is 7), has to ride on my lovely wife’s lap in the back seat. Another oddity that I have found when employing our dispatched taxi of choice is that the driver never knows where we are going when he arrives. We always have to tell the driver our destination. It’s as if the dispatcher neglects to tell the driver where the fare is headed. 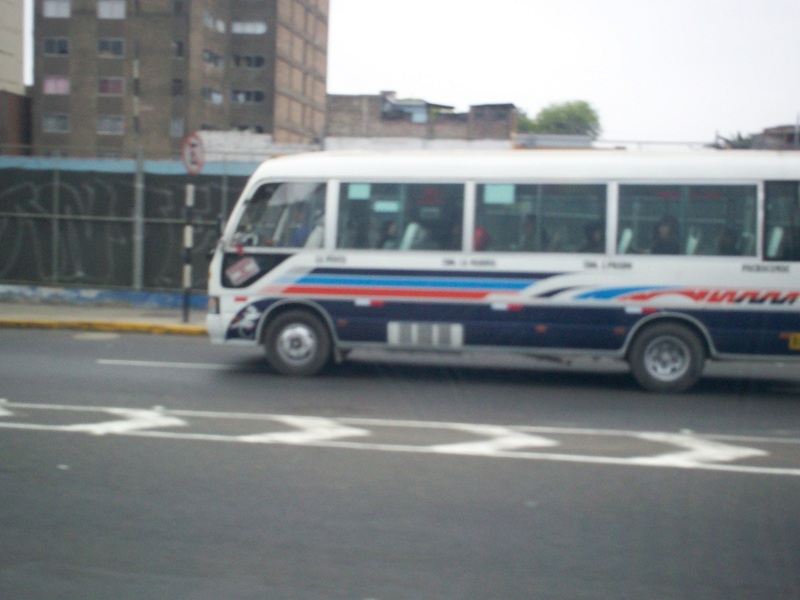 Peru Travel Tip #005: Peruvian taxis are not metered. Therefore, before entering the taxi and going on your merry chauffeured way, always ALWAYS ask the driver what the fare will be. Haggling is permitted, but not extensive haggling. Since our car is not here yet from the States and since I am in no hurry to attempt to navigate the chaotic Lima streets, I am more than content to continue to hack away with Peru’s taxis. Yesterday, I fell off that metaphorical bicycle called “communication” and today I hopped right back on as I went back to the telecommunications kiosk by our local grocery store to purchase a SIM card for my mobile phone. I was confident. I was poised. I was determined. I was also only still speaking English and simple Spanish. So while I was able to purchase the requested bit of hardware (yeah me! ), I was not able to have the woman at the kiosk (even through gestures and drawing doodles on nearby paper) tell me how to put money on the SIM card. Well, actually, let’s be fair here. She probably was telling me how to add money to my card, but I couldn’t understand her. One step at a time, I guess. 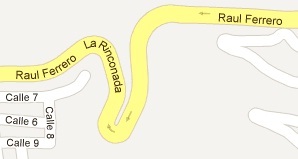 What the map above fails to convey is that at the 180-degree turn, the slope of the road is somewhere between 10 and 15 percent. This may not seem like a lot, but it is quite unnerving to be taking that turn and that slope in a taxi that is also a Chevy Chevette that may or may not have had its brakes checked at any time in this century. Spanish translation is "Don't Even Think About It"
For the same reason that warning labels exist telling people not to iron a shirt while still wearing it or to not place your cell phone in a microwave to dry it, those “Don’t” signs exist because someone in the past has done it…and usually with disastrous results. It’s a good thing that today some Tony Hawk-wannabe didn’t press his luck and fail while I was on this twisty, bendy road, since I wouldn’t have been able to call for help because my phone doesn’t work. And with that, Day 004 was finished. For the second day in a row, the doorbell rang. At the door were two men, neither of whom I was expecting. Following my protocol from yesterday, these gentlemen were not coming into the house, so through the partially opened door I asked them in my halting Spanish how I could help them. Despite Hombre#1 speaking slowly, I could not quite make out why he and his compatriot were here. They both were wearing uniforms (dark blue shirts) that had the logo of “Sedapal”, but this meant nada to me. …and using words that I did manage to recognize such as “antigua” (old) and “nueva” (new). Through gestures, I took this afternoon visit to mean that these gentlemen were here to fix/replace/destroy something near/in/under my driveway, but as long as they did it from the comfort of not-in-my-house, I was fine. So, with a jaunty “Esta bien” (It’s OK), I closed the door and let them be on with their work. Later that day, I emerged from my home and saw that the service panel in the cobblestones of my driveway had dirt all around it. The Encyclopedia Brown part of me deduced that this telltale sign meant that the gentlemen had indeed replaced something under the panel with whatever device Hombre#1 showed me. I’m guessing I have basic cable now. Only 513,818 more to go and I was one of those on a late July morning. Just so you think that I erred in being overly cautious in not letting in Hombre#1 and Hombre#2 despite the official-looking uniforms, I offer this. From our house to our closest shopping area, we have to cross a four-lane road that can be fairly busy at times. While a post about the joys (and terror) of ambulating from one side of the road to another is in the future, this post is about the place where we rest in the middle of the road. Thankfully, I and the family do not have to cross all four lanes in one go. 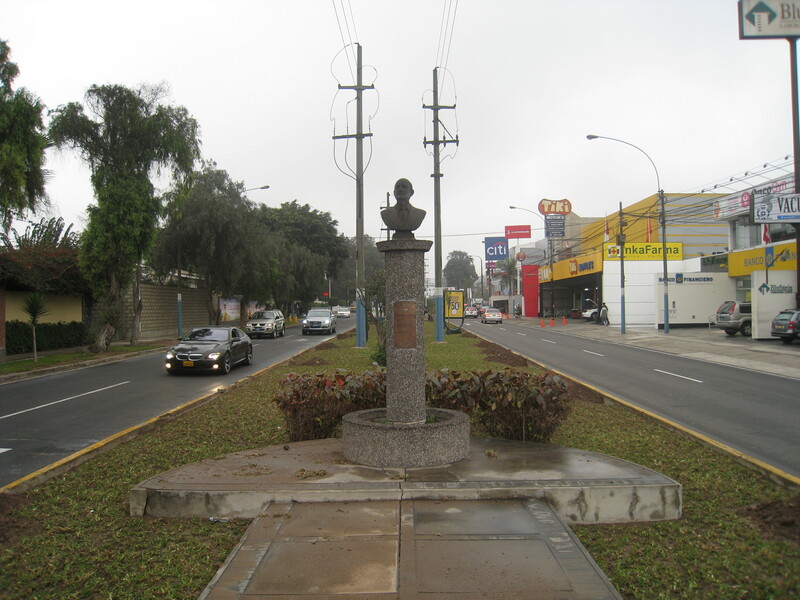 We can cross two of the lanes and then we can stop on one of the many traffic islands that dot our area of Lima, Peru. One particular spot that I like to wade across our sea of asphalt is where there is a bust of the man to whom the street which we cross is named after. …but since a) you probably don’t understand Spanish and/or b) the wording is so faded that you can’t read it anyway (or c) the picture is so bad, you couldn’t read the words had they been engraved today), I can tell you that this gentleman is Raúl Ferrero Rebagliati, who is so popular that he has his own Facebook page. 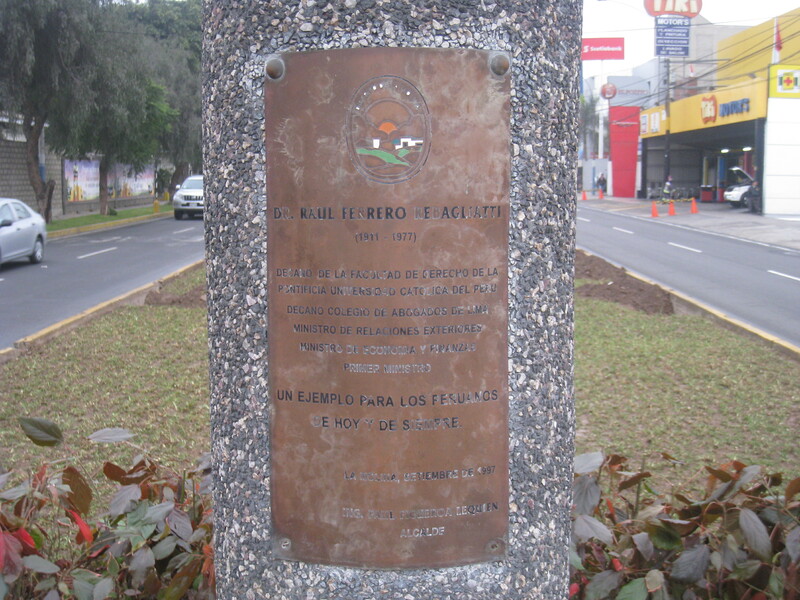 In addition, from 1967 to 1968 he was Prime Minister of Peru for the Christian Democrat Party and later served as the country’s Minister of Foreign Affairs. For all this, he had a street named after him. 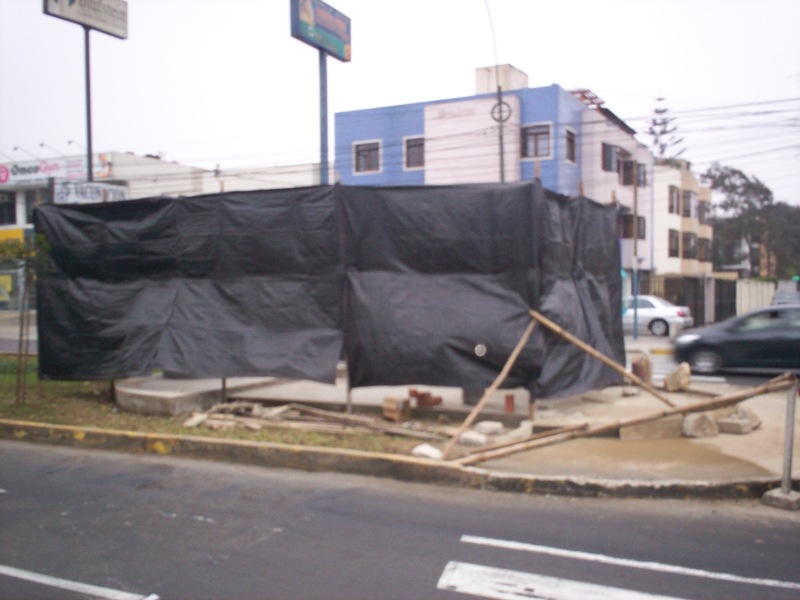 Looking forward to the unveiling and spending more time with Señor Ferrero as we wait to cross the busy streets. When last we left our hero, the phone was out. This morning, it was working again. With that problem dutifully resolved by ignoring it, it was time to do the laundry. The process in your house may vary slightly, but here in our casa, I separate the dirty clothes into three piles: whites, grays (or light colors), and dark colors. 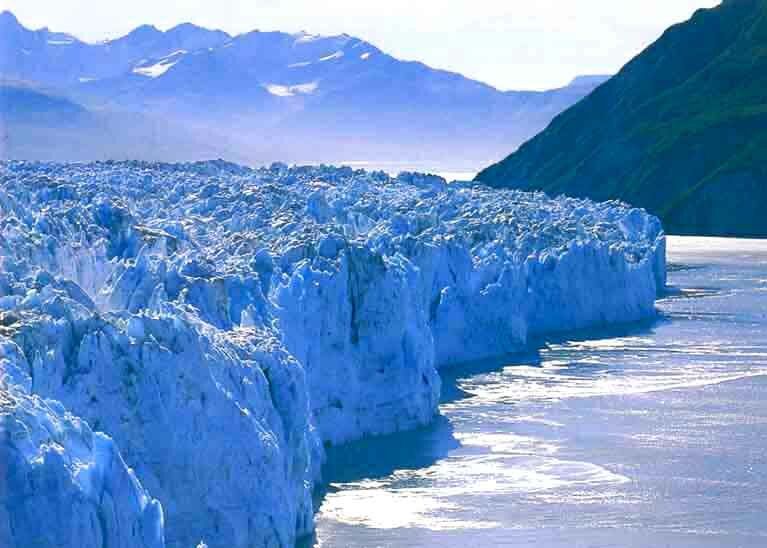 Whites go in hot water, grays in warm, and darks in cold. It’s an easy system to remember and all should go well. However, this wouldn’t be much of a story if all went according to plan. …nothing but cold water came out. 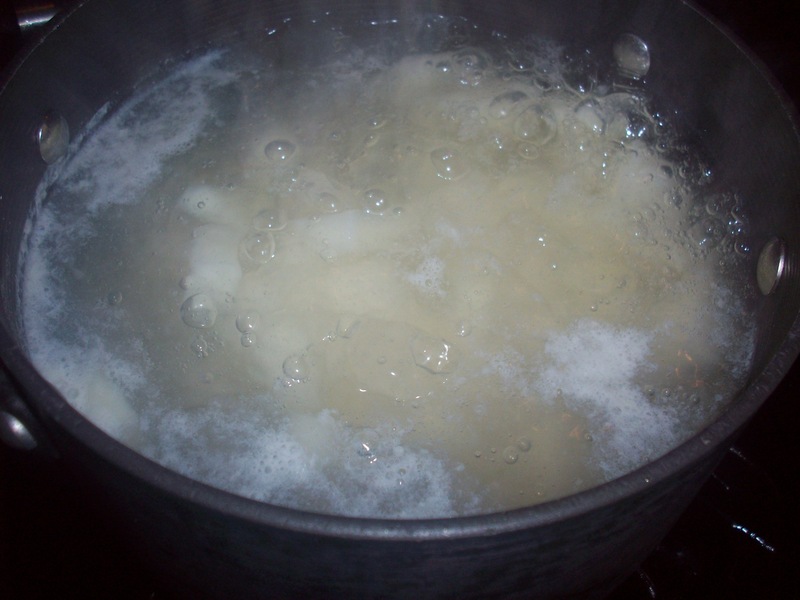 …hot water came out. Yes, it appears that the hoses of our washing machine have been crossed. Now, if I had any handyman-blood in me, I would fix this discrepancy with my complete set of tools. However, since I don’t, I simply remember to turn the knob to the opposite of what I want. Thankfully, “warm” is still “warm”. Another item I had become accustomed to is how laundry detergent is bought. In the States, I am used to buying detergent that is either liquid or powder. In either form, my clothes-cleaner of choice comes in giant, ridiculously large sizes. 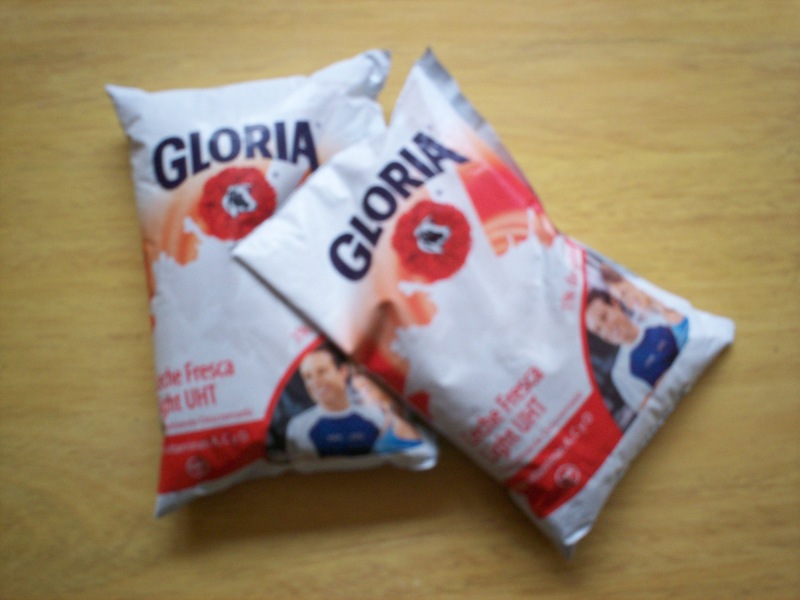 Here in Peru, detergent is sold in pouches in powder form. Yes, little tiny bags of detergent. 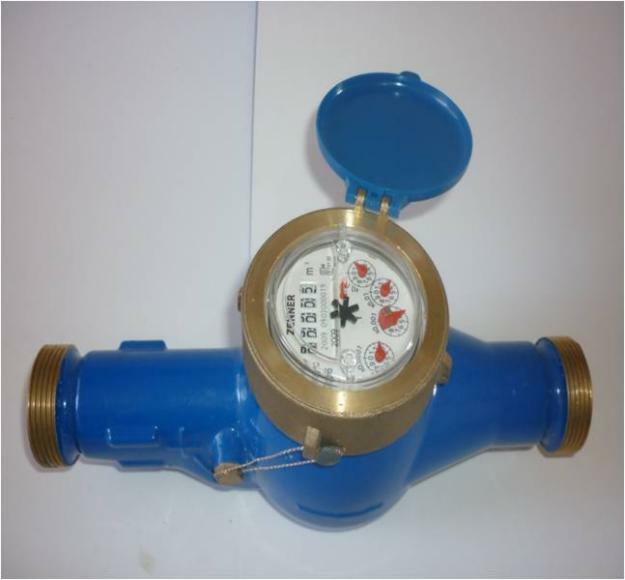 The sizes that we have been buying are 720 grams (25 ounces) in weight. That gives us about 12 loads of wash. Guess what else come in pouches? That’s right…milk. This beverage of choice comes in squishy pouches that can be difficult to keep a hold of. Besides transporting them, these pouches provide another issue that needs to be dealt with. 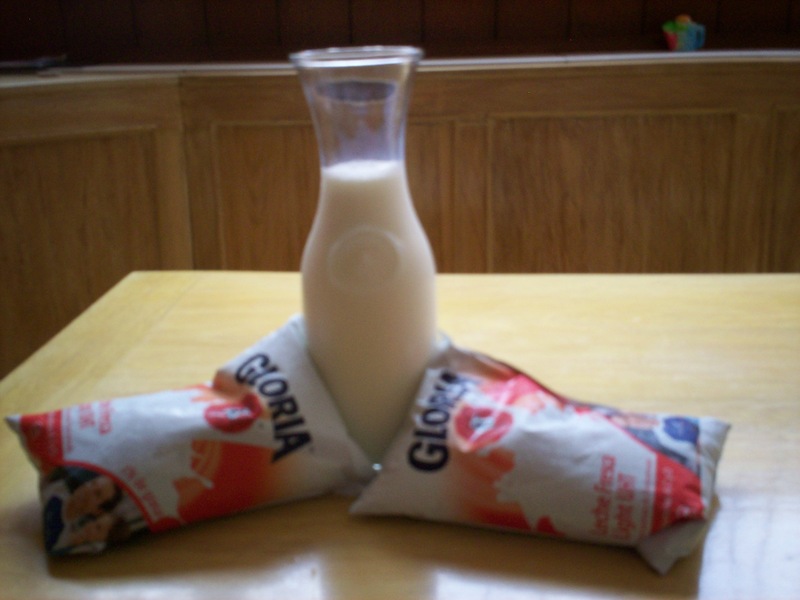 With gallon jugs of milk, any used portion can simply be left in the container and stopped up. That cannot be used here as once a pouch is opened, there is no way (short of tape, I suppose) to close it up. However, where these is a problem (unless it involves switching the pipes of a washing machine), my lovely wife has the solution. Carafe - French for "problem solver"
A simple one-liter carafe solves the issue. We open the pouch of milk and pour the contents inside the carafe. Other things that come in pouches include ketchup, mustard, mayonnaise, toothpaste, salsa, and dish soap. The Pouch Manufacturers Association must wield some heavy clout here in Peru. Would You Like Some Meal With Your Fat? Took the kids out to lunch today. Yes, it would have been lovely had I stayed home and cooked up a healthy nutritious afternoon meal for my brood, but it’s also nice to leave the house, stretch the legs, and see what serendipity has to offer outside your front door. Can you find the metal pole? Don’t buy any of the previous paragraph, because, in truth, I was lazy and it’s easier to have someone else do the cooking. That’s how found ourself at KFC. Point of order here: I am of an age where I remember when the name of Colonel Sanders’s business was Kentucky Fried Chicken and regardless of why the name was changed, I shall always know this establishment by its longer, original appellation. It is this strange compulsion that forces me to ignore the names of Willis Tower, Qualcomm Stadium, and President’s Day and call these items by their rightful names of Sears Tower, Jack Murphy Stadium, and George Washington’s Birthday. 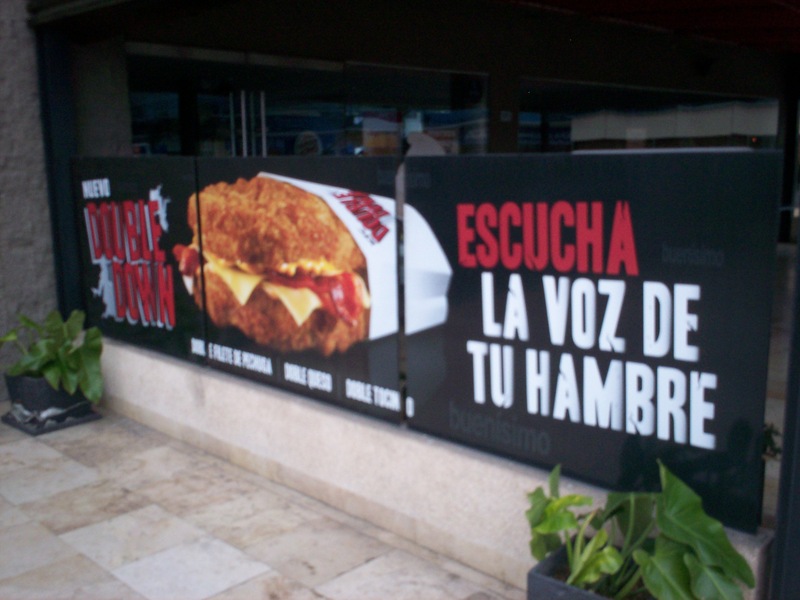 Back at KFC Kentucky Fried Chicken and the only reason I bring it up is due to the large banner attached to the side of the restaurant. Bread? We don't need no stinking bread! There have been earlier news reports in the States about the Double Down sandwich so the fact that there exists a food product consisting of cheese and bacon sandwiched between two fried pieces of chicken is nothing new. What was new to me was the fact that I had never seen this item advertised so publicly at any Kentucky Fried Chicken store. Double by the way…no one in the family ordered it. The next five minutes were then spent in a lesson on history and technology as their old wise father told them about the days of yore when people had their telephonic communications while outside their house by using these devices called “pay phones” where you had to drop in a dime to make your call. My kids listen patiently and try to avoid rolling their eyes just as they do when I regale them with tales about mimeographs, record players, and Adam West’s portrayal of Batman. However, laugh all I want about the fact that there are pay phones out on the streets of Peru, we almost would have been forced to use one because during the night, our landline phone service abruptly cut out. The helpful recorded message informed us that our bill had not been paid. And with that, Day 003 was finished. It had to happen sooner or later and today was that day. Living in a country where I am not fluent in the local language is eased by the fact that my lovely wife speaks Spanish. Over the past weekend, she took the lead in any interactions with the non-English speaking population for the same reason that I handle all the problems and issues regarding computers – we speak the same language and culture. This Monday, with her at work, would see the end of that support for me as I would have to linguistically fend for myself. Around 10:00am, the doorbell rang. I went to the door and met a gentleman in a T-shirt and jeans. There was a van in our driveway which appeared to be holding vast amounts of bottled water. As best as I could understand from this individual, he was here to deliver the bottled water to our residence. 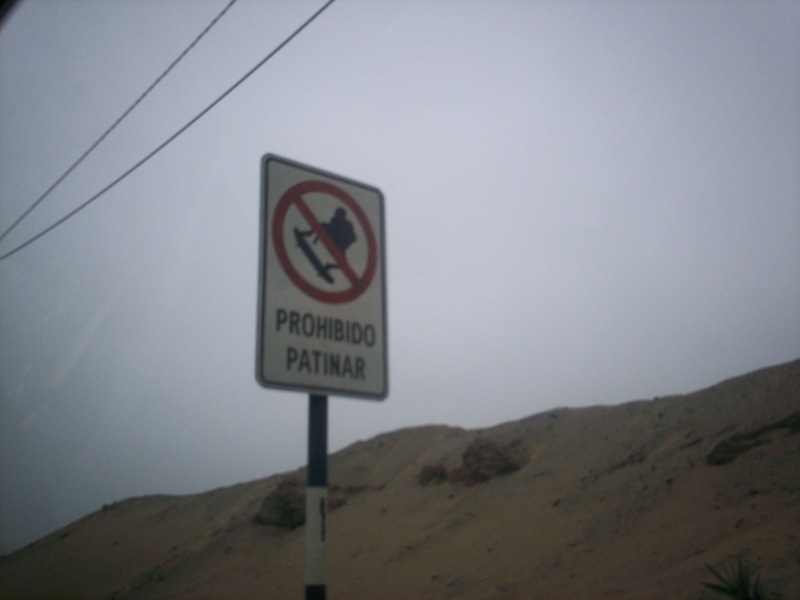 As fate would have it, just last night I read a “Welcome to Peru” booklet provided by my wife’s employer and in the section on Safety, it advised the reader to never, NEVER allow in any unscheduled delivery person. So, there was no way in Hades that this individual and his companion in the van were coming in, not by the hair of my chinny-chin-chin. Using my awesome command of Spanish, I told him in no uncertain terms that I was not accepting any bottled water and that he was not coming in. Actually, what I did was just say “No” many times with a few repetitions of “Lo siento, no entendio” (I’m sorry, I don’t understand.). Not the most satisfying of first attempts of using the local language to communicate, but my needs were met in that he did not come in to the house. Frustration and unmet needs would come with the next interaction. Later in the afternoon, I took the kids shopping at the local grocery store. 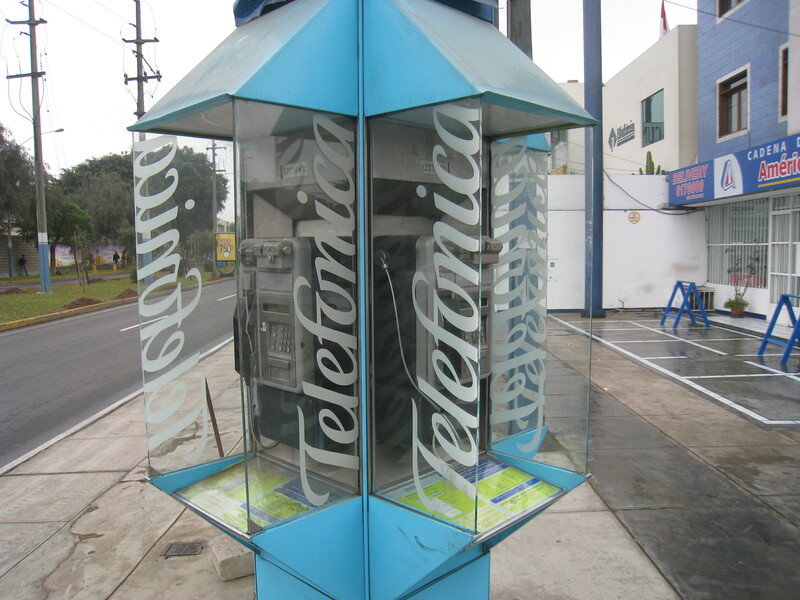 Near the entrance was a kiosk for one of the telecommunications companies that provide cellular phone services. I had a cell phone, but for it work down here in Peru, it needed a SIM card. I approached the kiosk and stated “Quiero un SIM card” (I want a SIM card). The response that came back from the red-uniformed woman was such a staccato volley of Spanish that I lost her at “Buenas tardes”. This is a large issue with me when attempting to communicate in Spanish. I know the basics and can make simple requests. It is when the conversation is elevated to a more complicated level, that I become lost and frustrated. For example, I can ask for a chicken sandwich at KFC, but when I am then asked if I would like either dsghjkff fdjshf uu hsahufda y asda9vdsa, well…you can see my confusion. This woman had no issue handing me a SIM card, but I had other questions, such as how do I know how much money was left on the SIM card and how do I put more money on the card. Try as I might, I could not get the words out in Spanish. I even forgot how to say the word for “When?” (which is cuando, by the way). My Spanish was so horrendous at that kiosk that my children were offering their services to translate for me. Such is the wonderment of youth that they felt that they could rescue me and such is the folly of non-youth that I told them that I was fine and could do this myself. After fifteen minutes of futilely searching the air for words that wouldn’t come, of drawing, and of pantomime, I left without the SIM card. More than not obtaining what I wanted, the biggest frustration for me in these interactions is that I know what I wanted to say, but I was helpless. The concepts that I wanted to impart to the woman in the kiosk were in my head, but that’s where they stayed. Try as I might, I could not make her understand me, and the fault lay completely with me. I am a gentleman with (IMHO) above-average intelligence, two college degrees, and a deep appreciation for the works of William Shakespeare, Monty Python’s Flying Circus, and George Carlin. Yet all the woman in the kiosk saw was a babbling, blundering, mildly incoherent man with the vocabulary of a six-year old. In only four days, I had gone from a man who could pontificate and communicate on all manner of subjects vegetable, animal, and mineral…to a person who appeared to the world to be suffering from aphasia. Saw an item in the Peruvian newspaper, El Comercio, about the renovations done to a major stadium in Lima called Estadio Nacional. As part of the renovations, lights were installed on the outside facade of the building. I have no pictures, but these other websites (here and here) have good examples of the illumination of which I speak. What makes these lights special, according to the article, is that they flash, flicker, and change colors depending on the mood of the fans. There are numerous sensors located throughout the stadium (e.g., pressure sensors in seats, motion sensors in the roof) that can detect whether fans are standing, sitting, or jumping around wildly in their seats. Based on this input, the lights on the outside will change color and location so that anyone passing by the stadium would be able to tell what is happening on the inside. I wonder if the designers of that system received their inspiration from this concert held at Wyoming’s Devils Tower in 1977.